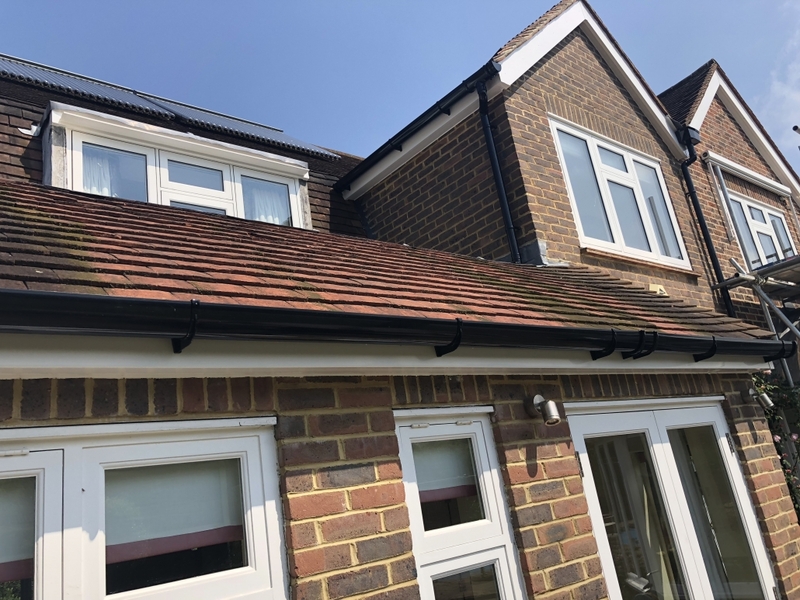 In this project we installed new fascias, soffits & gutters to this semi-detached home in Merton Park near Wimbledon. 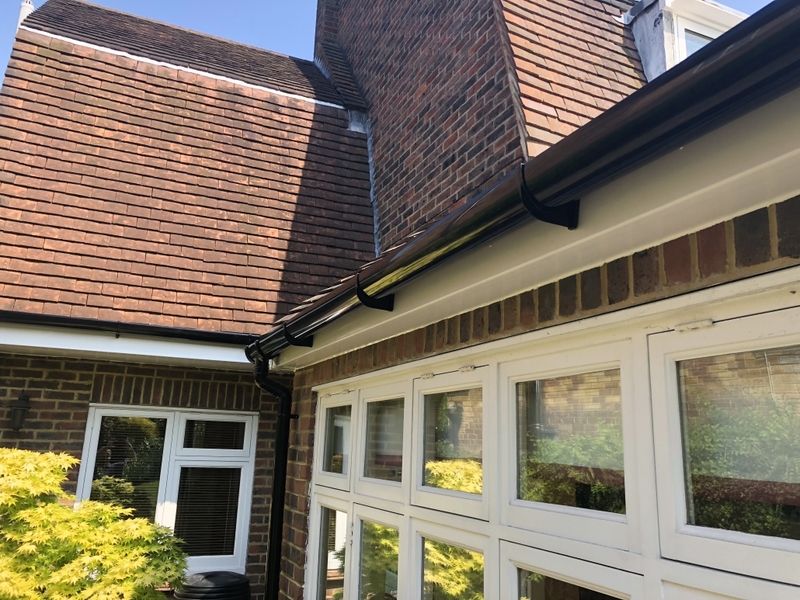 Installation of Anthracite RAL 7016 Seamless Aluminum Guttering System in Woking,... 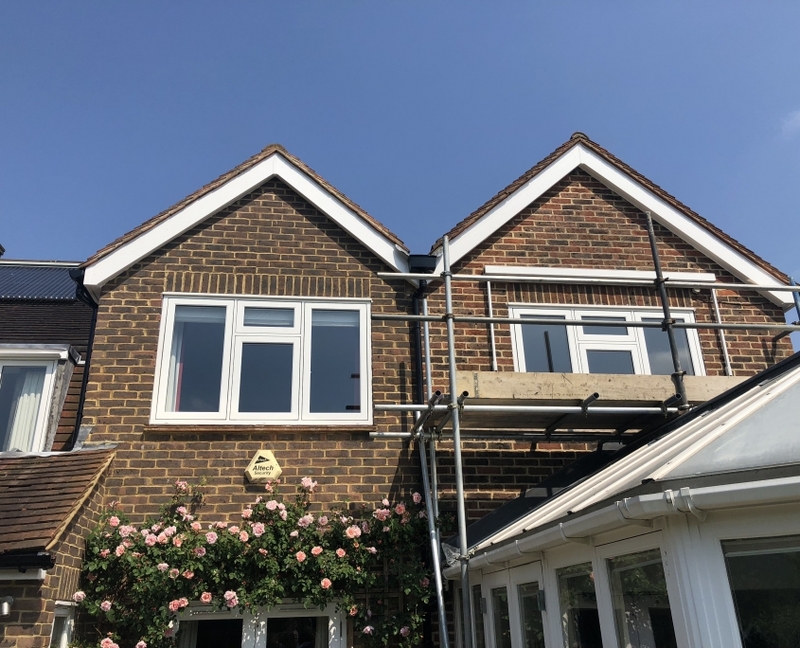 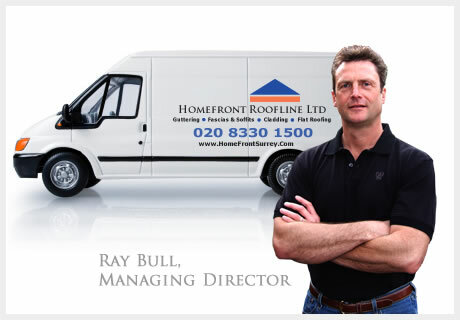 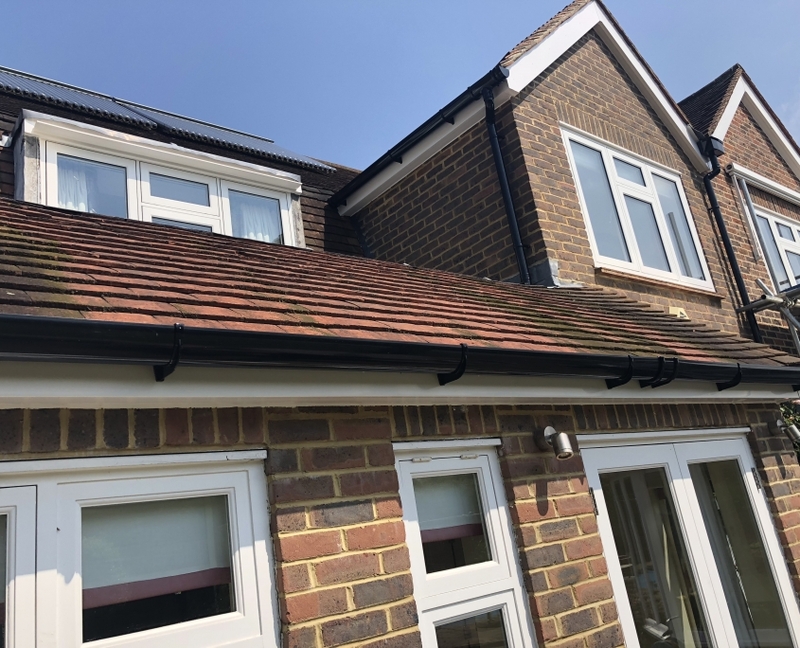 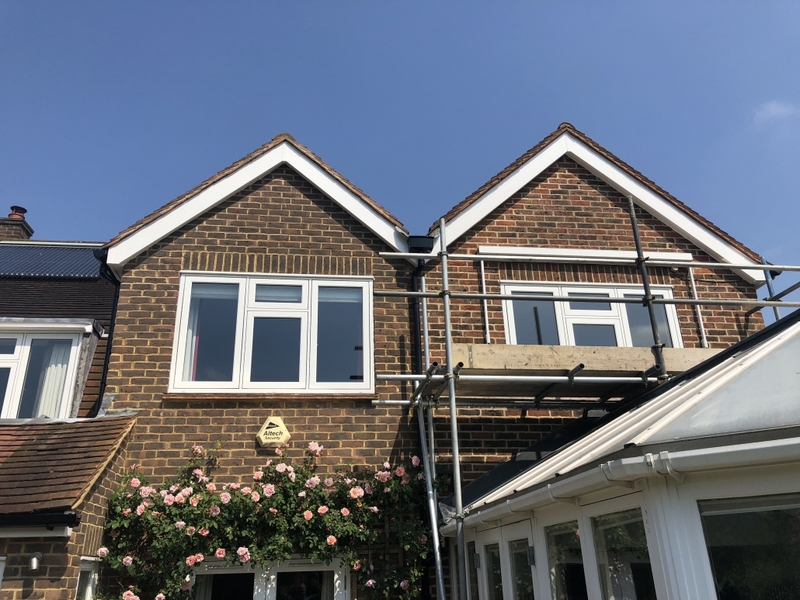 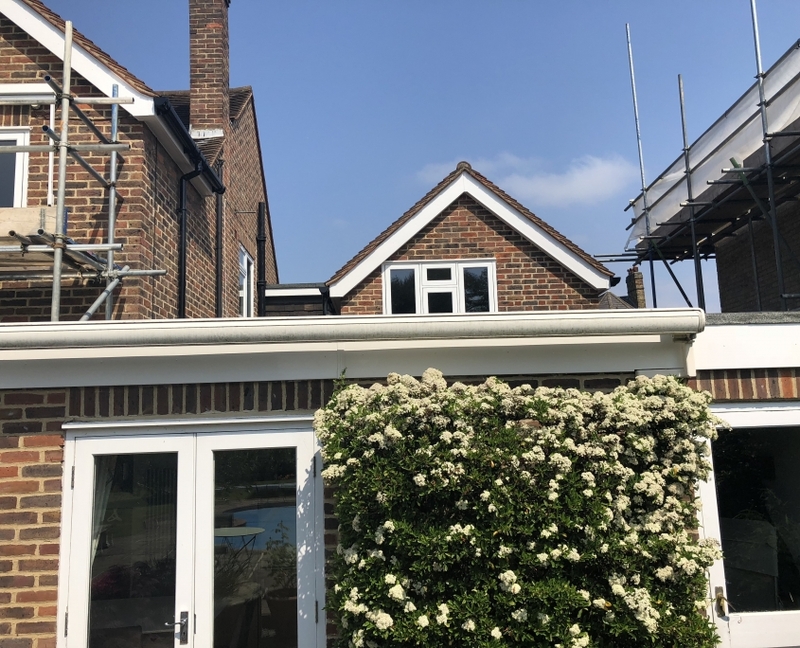 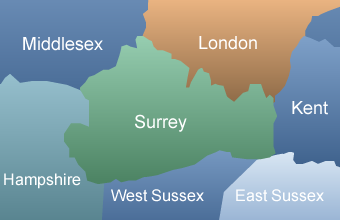 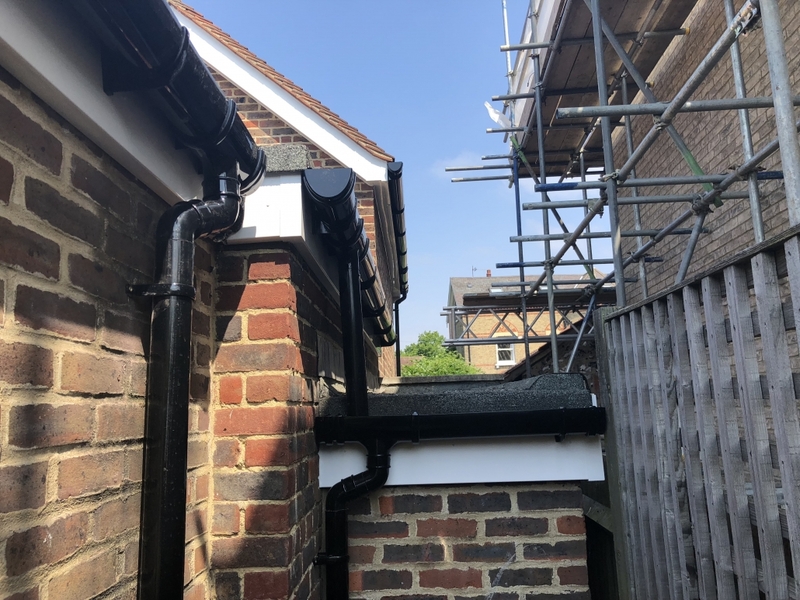 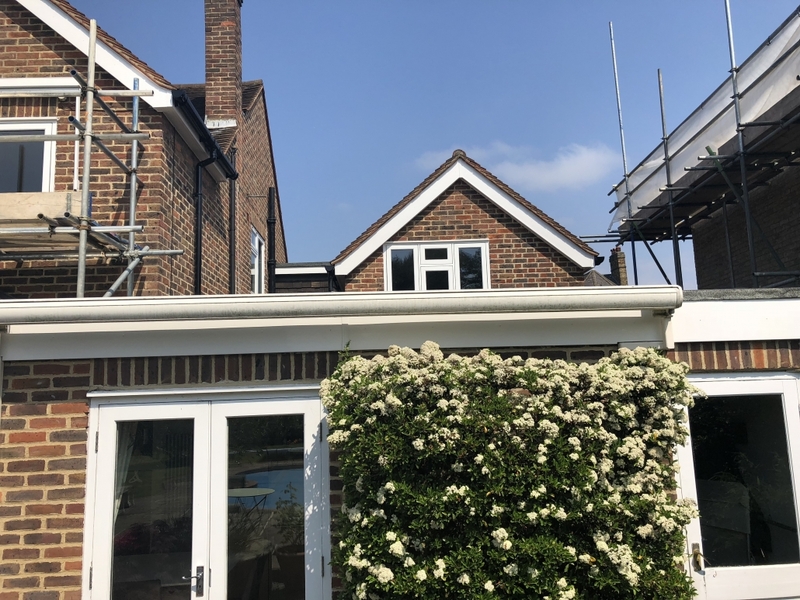 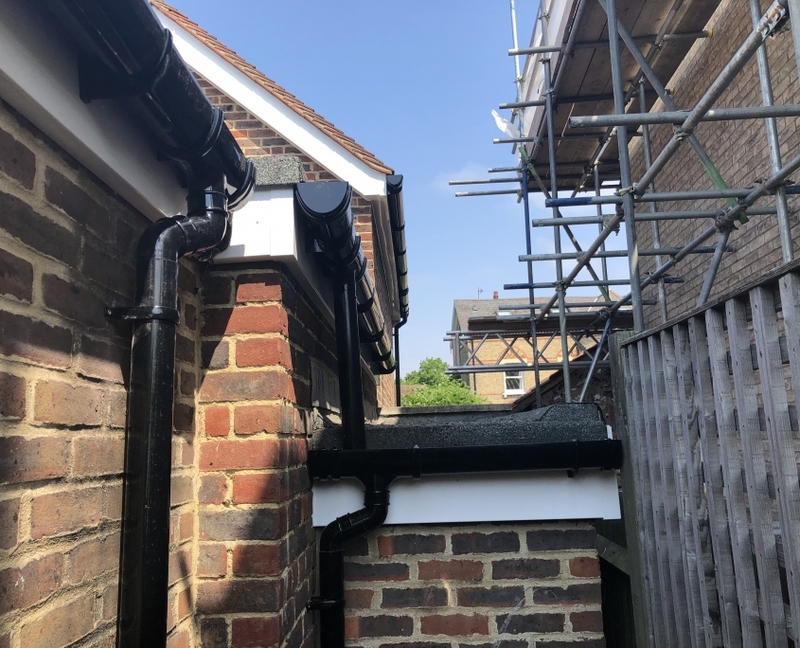 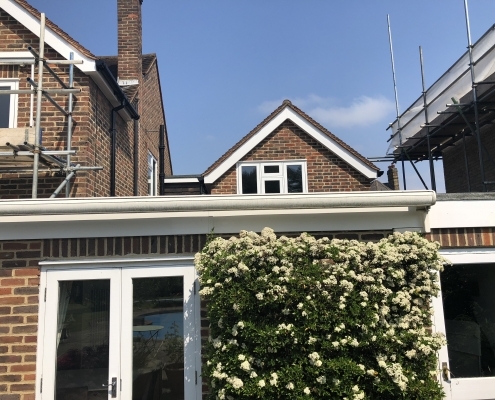 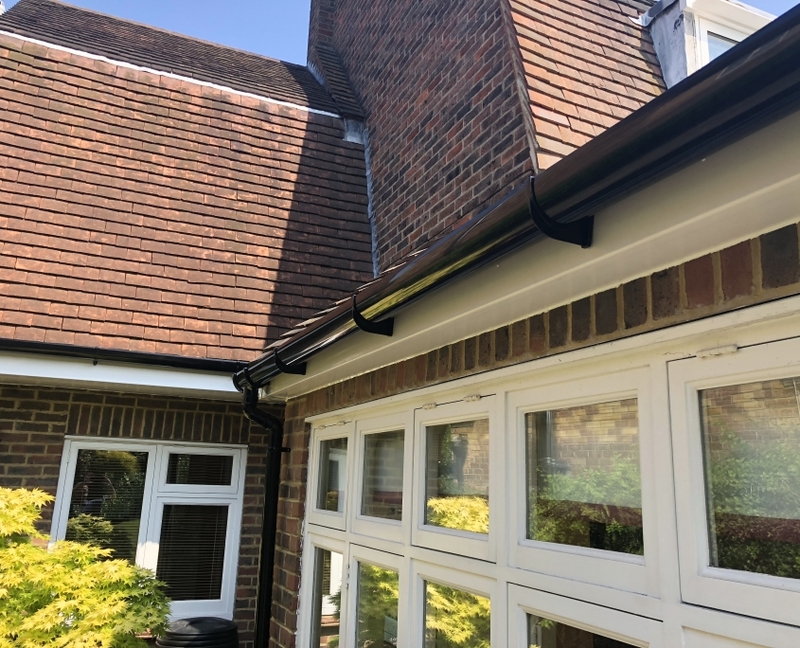 Installation of Fascias, Soffits & Guttering in Banstead, Surrey.